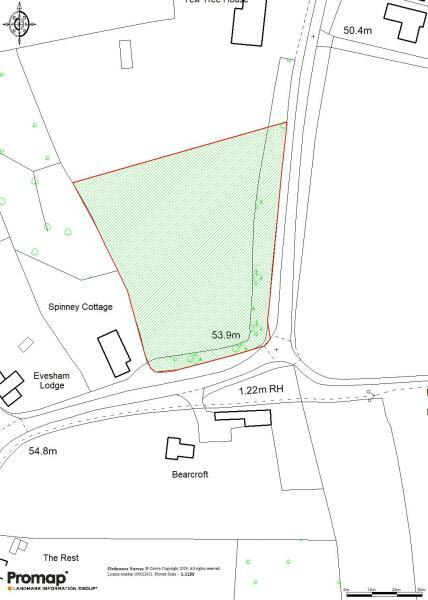 In the centre of Bricklehampton occupying a corner plot situated between Spinney Cottage and Yew Tree House. 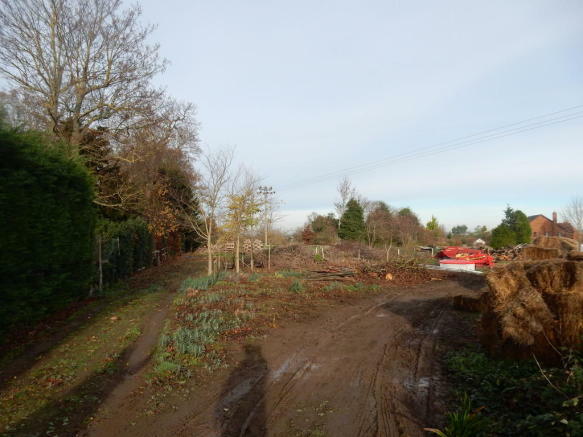 Land is understood presently to be used for a commercial forestry business and is mainly flat. 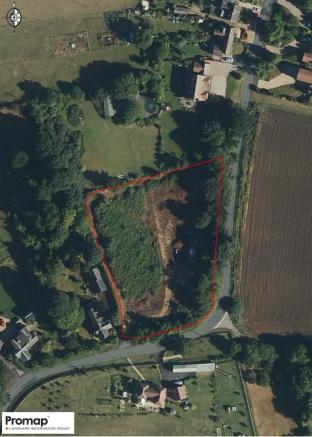 The site measured from ordnance survey software is 5,346m² (1.321 acres). 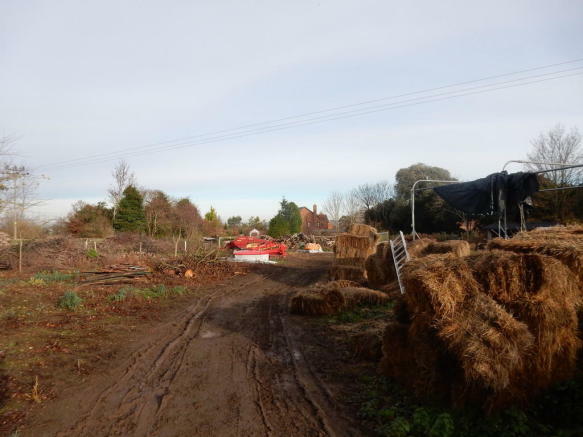 It is understood that three-phase electric, mains water and main sewer connections are available as well as fibre broadband. 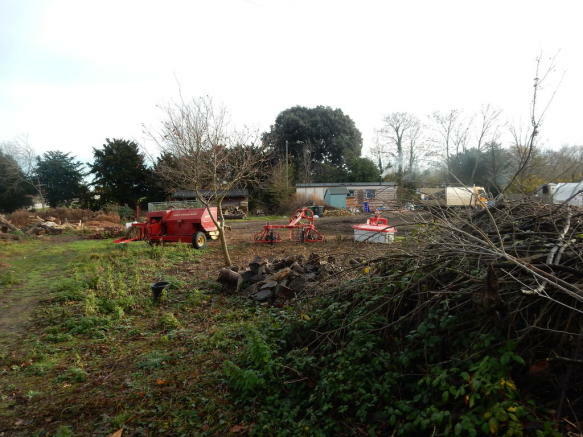 Any interested parties should note that any development potential will be subject to planning permission being granted. By prior arrangement through the agent's office. Disclaimer - Property reference 100846008549. The information displayed about this property comprises a property advertisement. Rightmove.co.uk makes no warranty as to the accuracy or completeness of the advertisement or any linked or associated information, and Rightmove has no control over the content. This property advertisement does not constitute property particulars. The information is provided and maintained by Timothy Lea & Griffiths, Commercial. Please contact the selling agent or developer directly to obtain any information which may be available under the terms of The Energy Performance of Buildings (Certificates and Inspections) (England and Wales) Regulations 2007 or the Home Report if in relation to a residential property in Scotland.